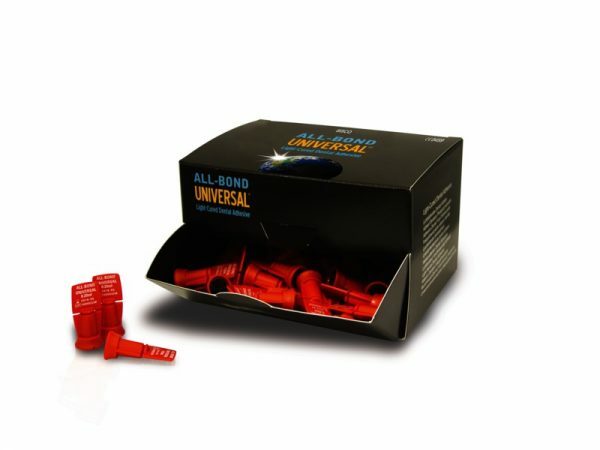 ALL-BOND UNIVERSAL is a single-component, light-cured bonding agent that combines etching, priming and bonding in one unit dose. It may be used in self-etch, total-etch or selective-etch bonding techniques. 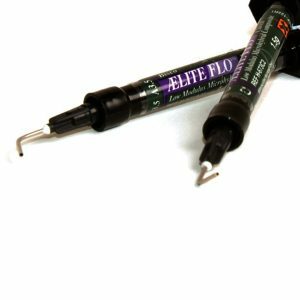 Compatible with all dental materials, ALL-BOND UNIVERSAL is an ethanol/water-based adhesive containing MDP. It bonds to dentin, cut and uncut enamel. 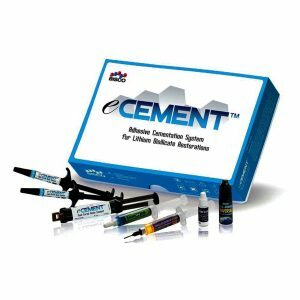 It is fully compatible with light-cured, self-cured and dual-cured resin composites and can be used for the bonding of both indirect and direct restorations without an additional activator. 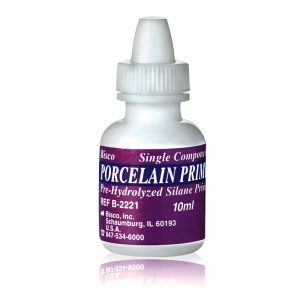 or for porcelain repairs and as a protective varnish for glass ionomer-based restorations. ALL-BOND UNIVERSAL is also indicated for desensitisation of preparations prior to provisionalisation/immediate dentin sealing and for the desensitisation of exposed root surfaces. ALL-BOND UNIVERSAL is the solution to a busy practice for everyday reliability and effective performance. 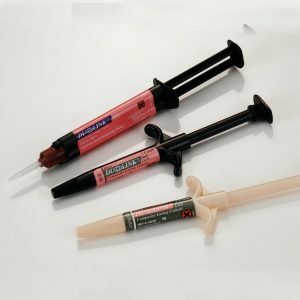 – Other single bottle adhesives may need more than 1 bottle for indirect restorations, but with All-Bond Universal, NO activator is required.